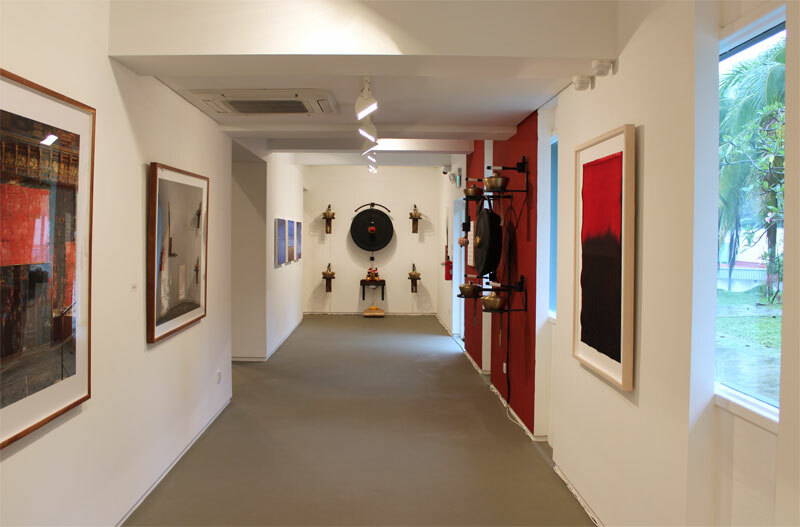 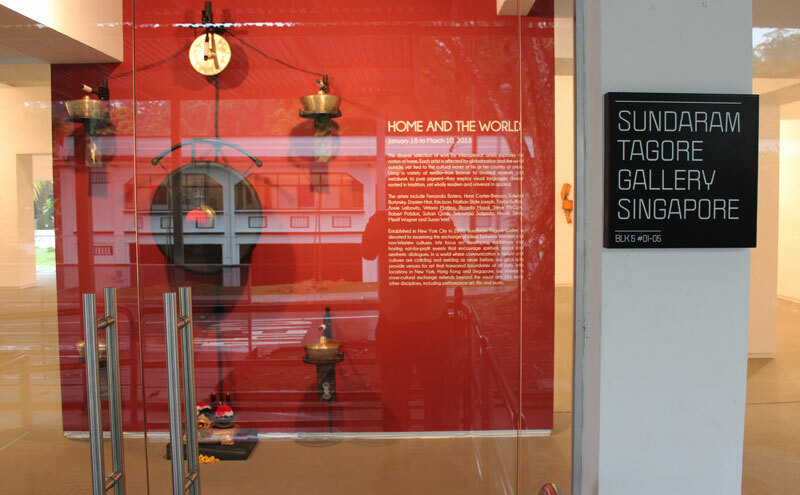 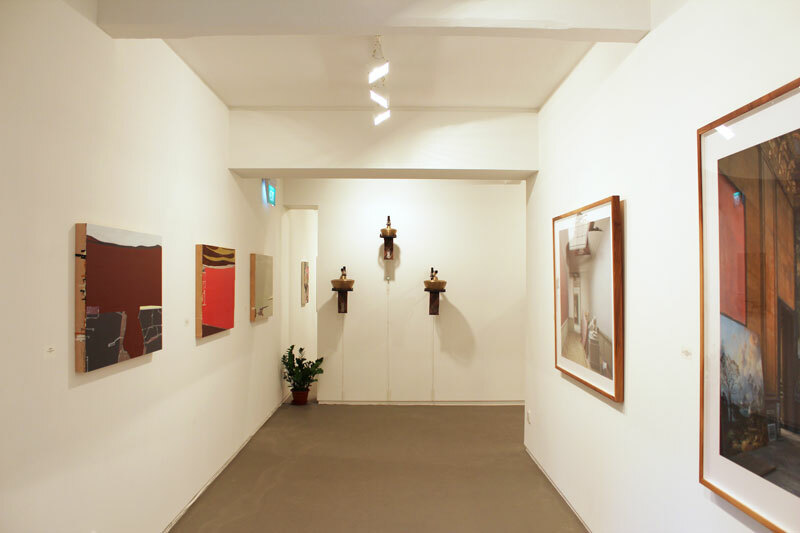 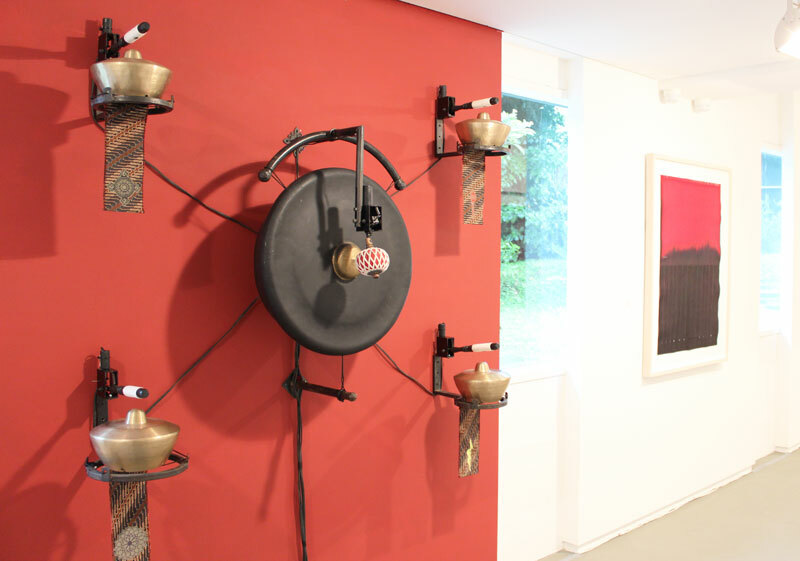 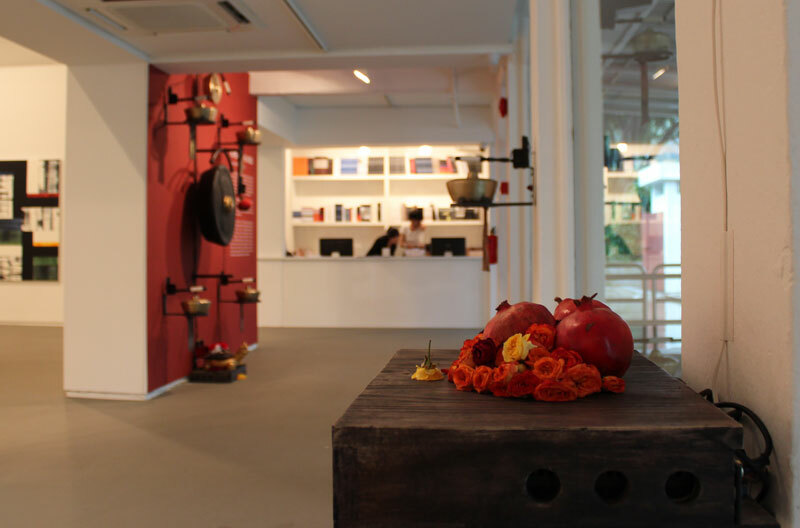 The Gamelatron Project is featured in the Group exhibition Home and the World at Sundaram Tagore's new Singapore Gallery in th Gillman Barracks Complex. 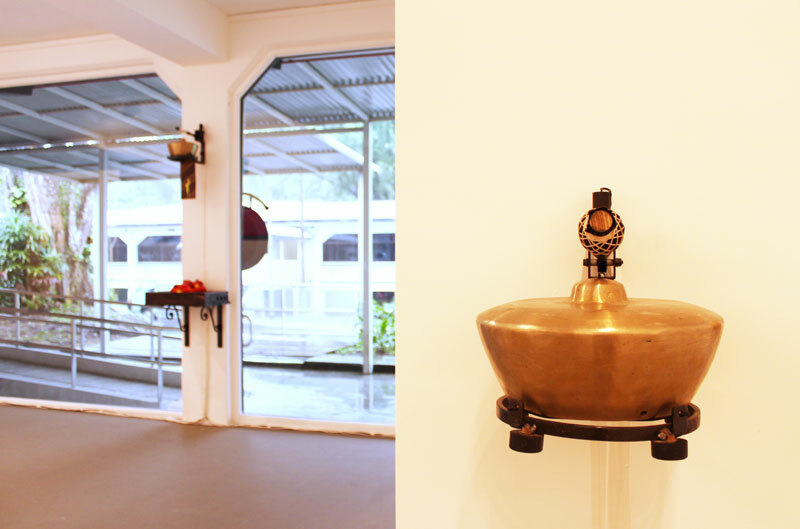 The Gamelatron installation is another version of Gamelatron Jalan Jiwo. 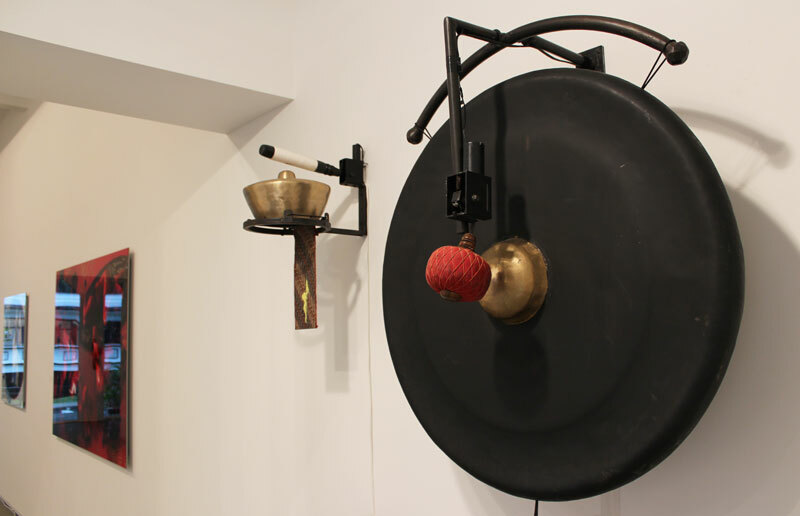 In this showing the gongs are mounted in 5 distinct areas in the gallery, reading as visual vignettes. 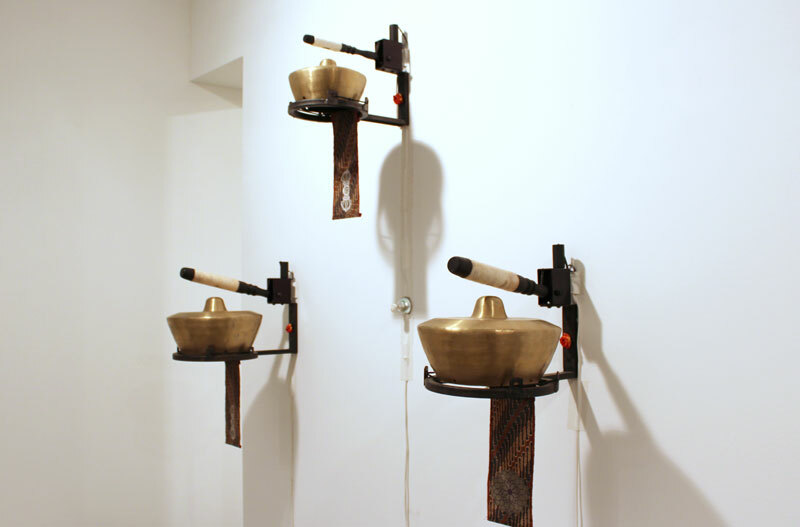 Compositions are made for all five areas separately as well as the entire gamelan.